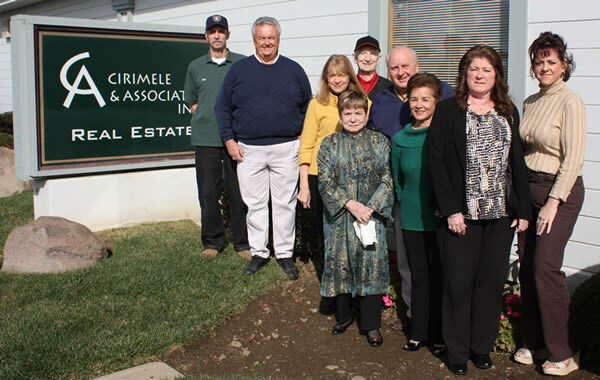 Cirimele Property Management has enjoyed an excellent reputation of efficiency & integrity since 1996, and was established by it's owner Tom Cirimele. We pride ourselves in offering professional services to our owners and tenants and we have been told that our office has a family like atmosphere and is a fun place to do business. Cirimele Property Management is kid friendly, Pet friendly and has a steady stream of local Vallejo-ans who come in for coffee and conversation most weekday mornings. We have our own maintenance staff to take care of any issues. This is a great benefit to both landlord and renter. $35 application fee required at the time you complete your application.